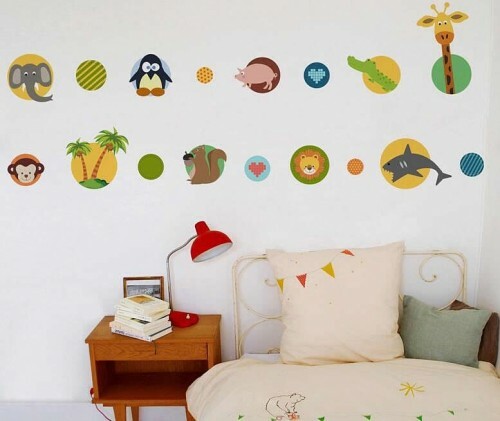 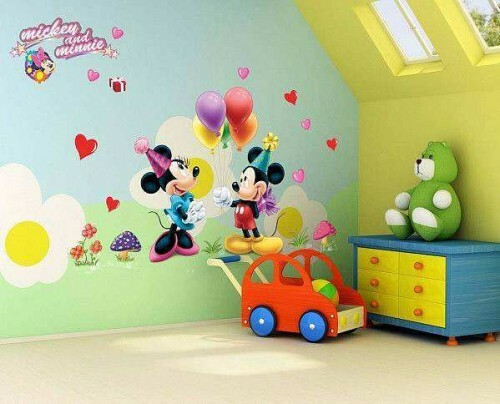 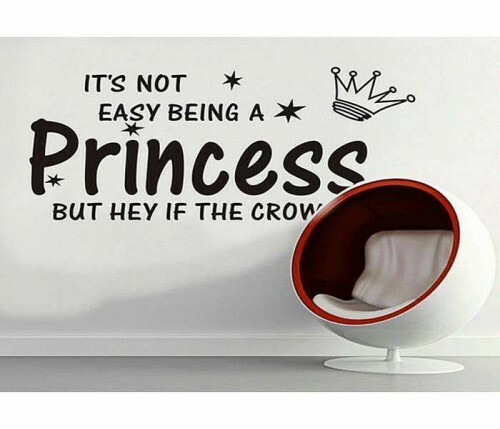 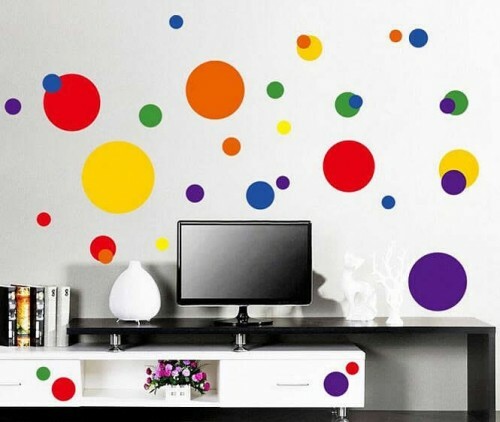 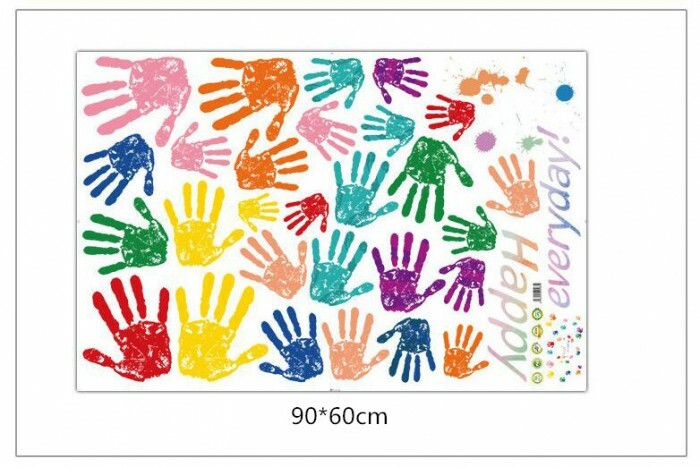 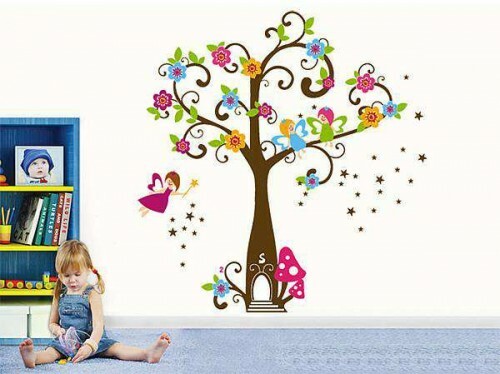 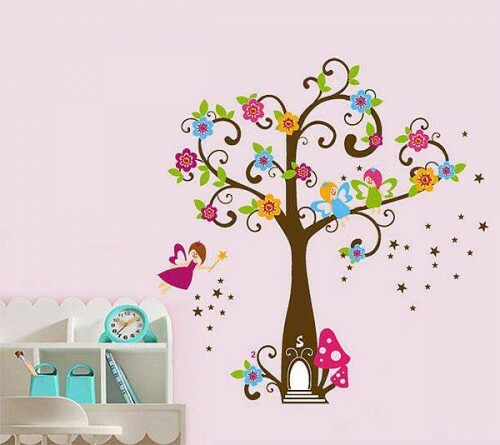 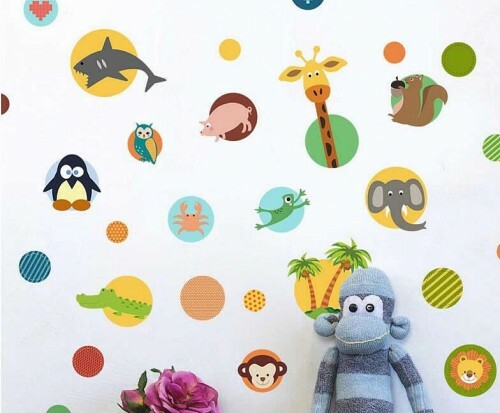 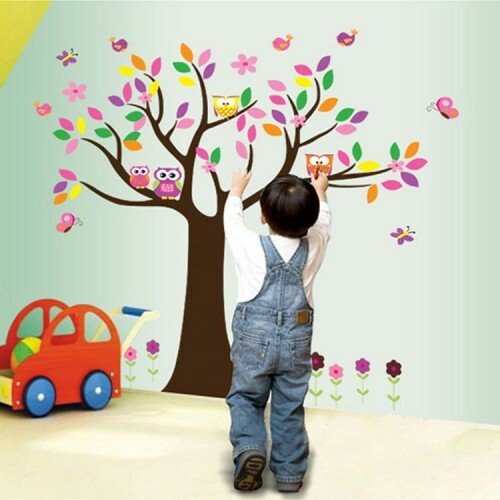 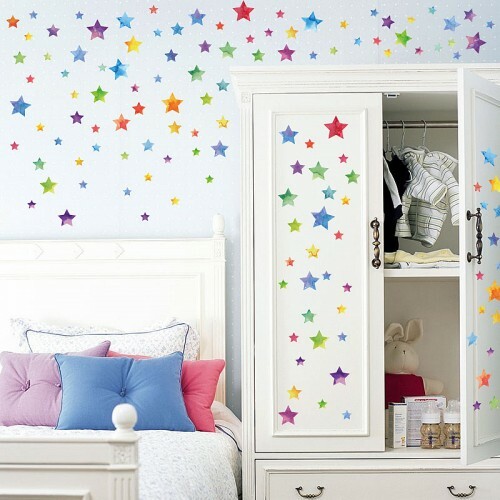 An amazing decor for your kids room is the colorful hands wall sticker nursery decal. 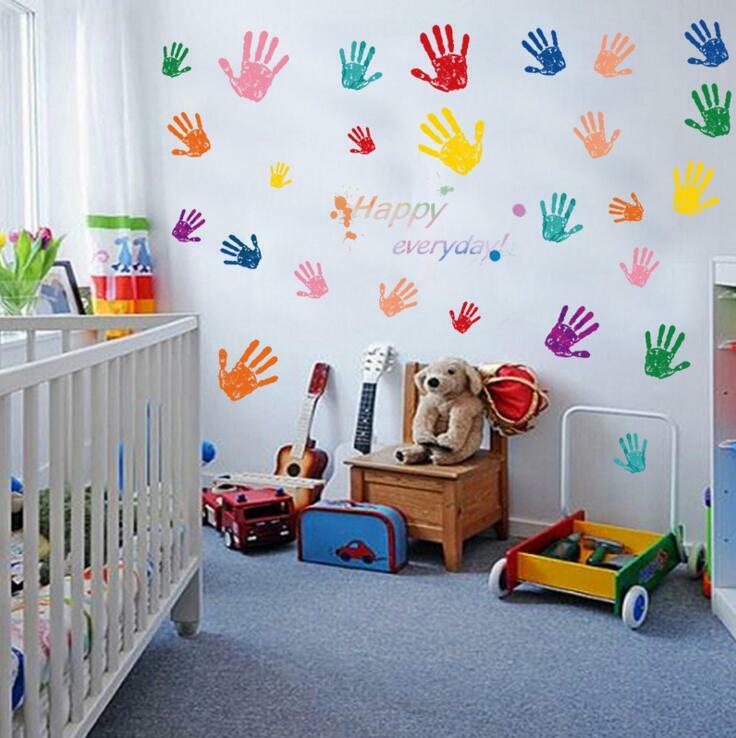 With colorful palm prints all over, it has a quote at the center—”Happy Everyday”. 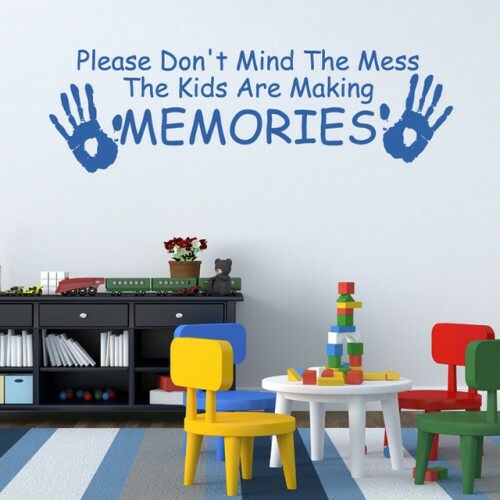 Your kids would love to have it in their room as it is not only pretty but also could give them a better understand of colors. 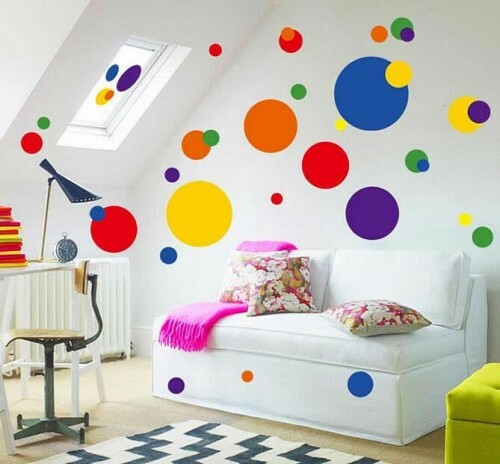 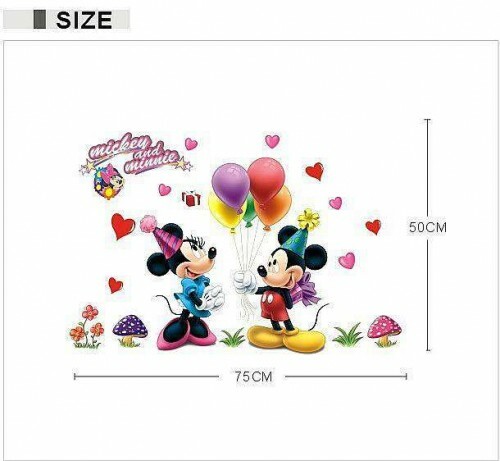 We recommend it to be used on a light background as the colors are real bright and may obscure on a bright colored wall.